It is the world's most installed 3.3m width digital textile printer. 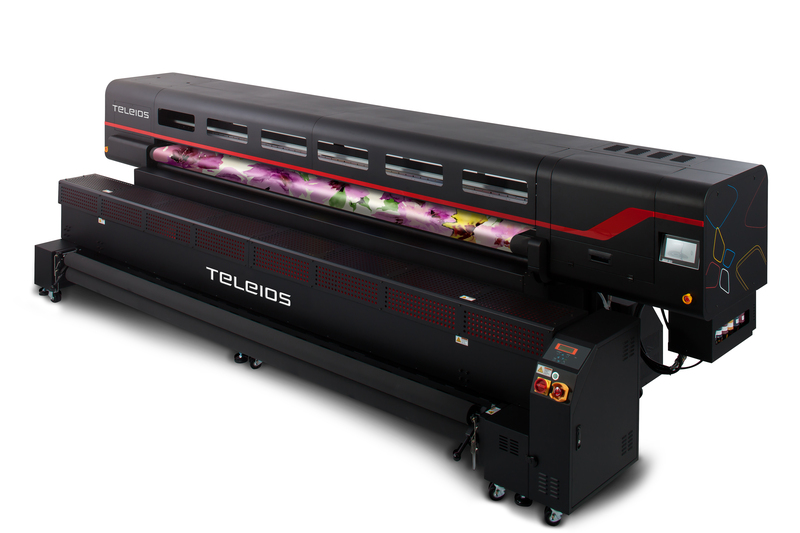 With the Teleios Grande H6, colors are now more vivid because it uses a 6 color system. Widely used in the home textile market, its applications include bedding, curtain, blinds, sofa cover, etc. It comes at a better price and better performance than ever before. Heat-Fixation unit: It allows printing and color fixation at the same time without color difference in the front and rear/right and left.